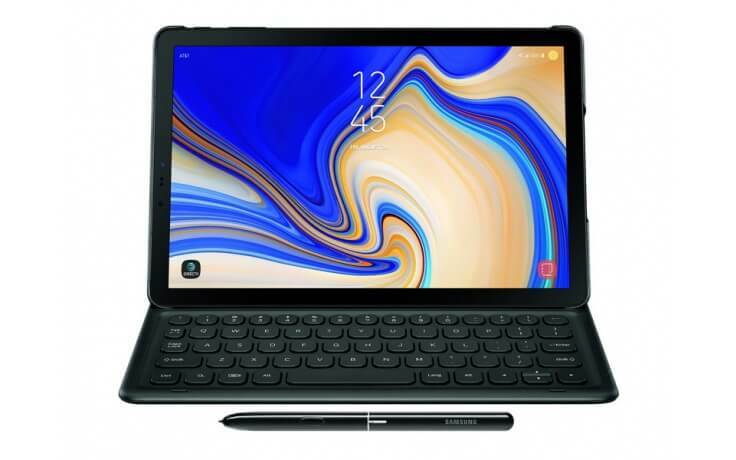 Enhance your productivity with the Samsung Book Cover Keyboard for Galaxy Tab S3. 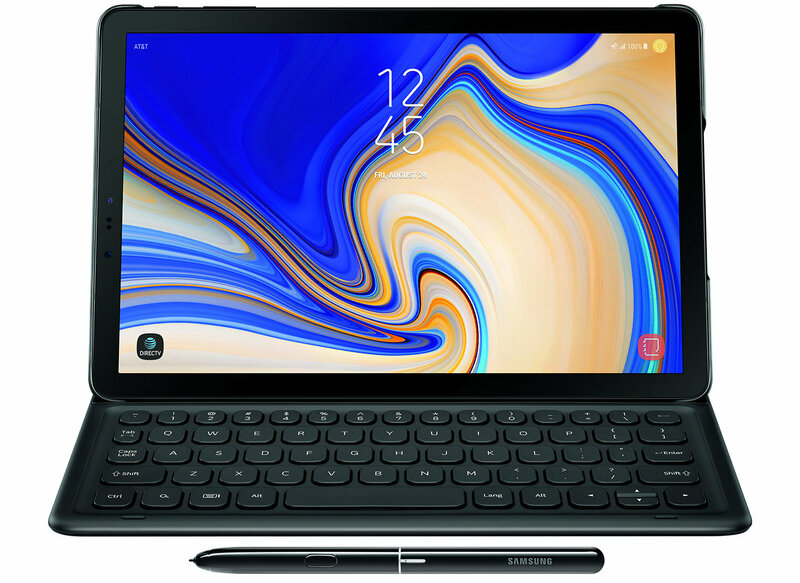 This keyboard case has a notch for propping up your Tab S3 and connects using the tablet's POGO pin connectors for easy setup. They keypad's layout was designed with user-friendliness in mind, with longer key pitch and stroke for improved accuracy. 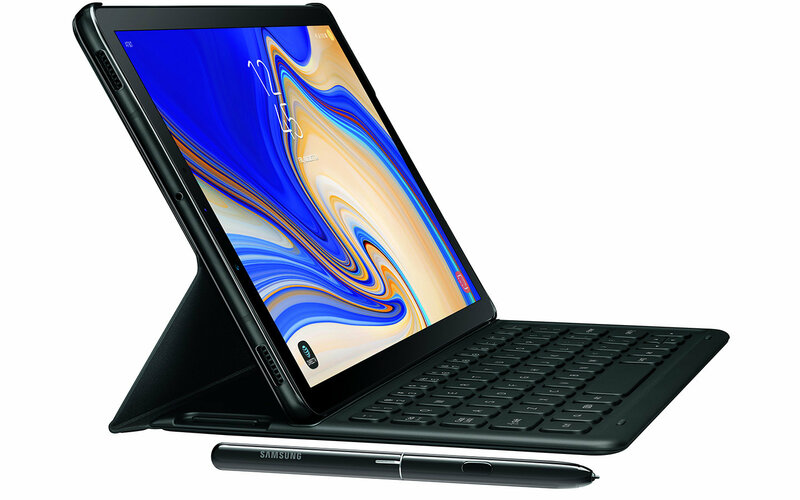 The side of the keyboard features a holder for your S Pen.